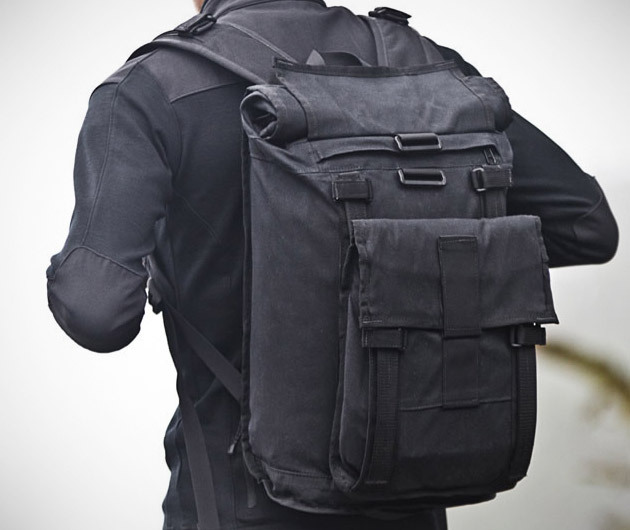 Carry your equipment with security and strength with the Mission Workshop R2 Arkiv Field Pack. The black back-pack offers exterior storage for weatherproofed accessories while the interior will keep your other items safe. The multiple pockets and pouches allow this unique bag to evolve to meet your business needs, pleasure needs, or whatever you may need it for.